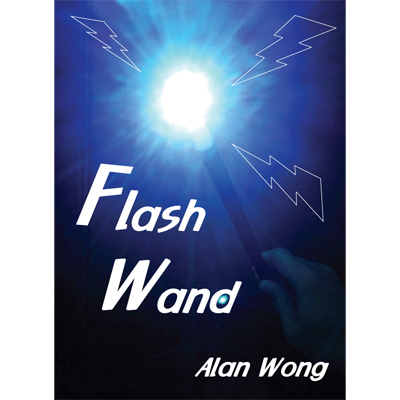 For the modern magician who wants to add a little flash to his performance. 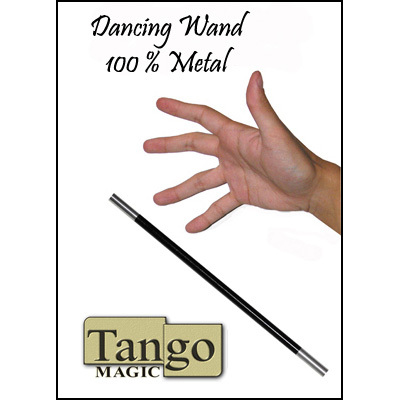 These wands are made of clear, colored lucite with glittering metallic looking tips. 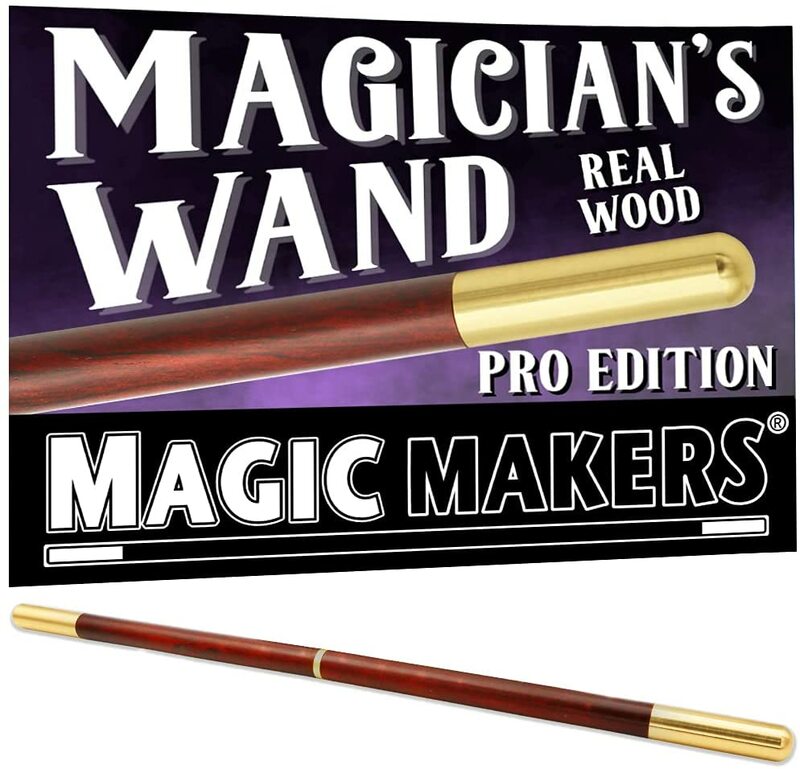 14" long and just the right diameter for ease of performance. It has that "professional" look and feel everybody likes.